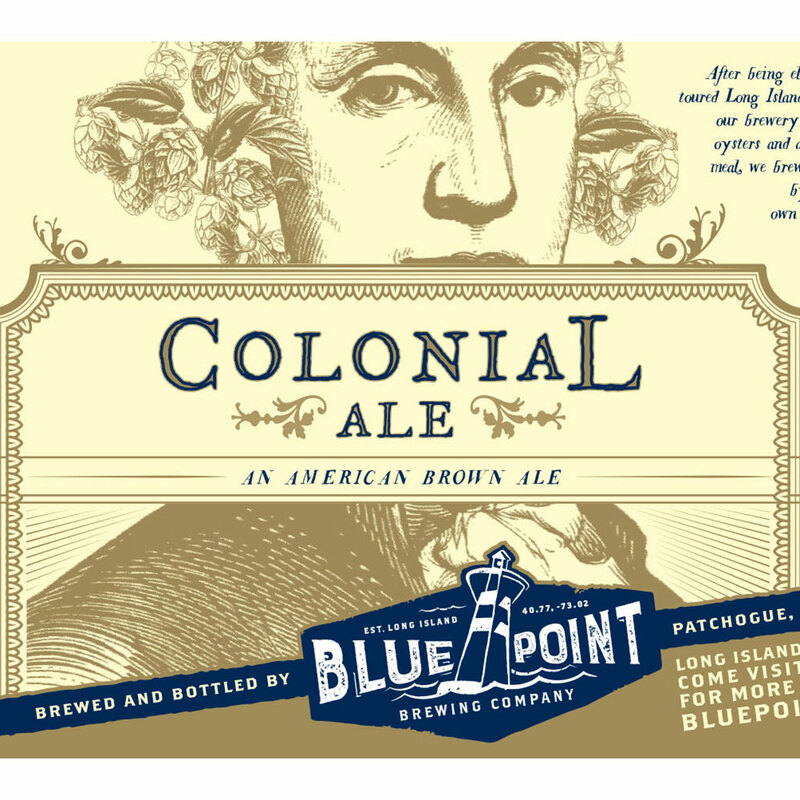 Drink away your MTA frustrations with Blue Point Brewing's "Delayed" pilsner. Inspired by the ongoing MTA mess, which has now peaked with the emergency track repairs occurring within Penn Station and causing all sorts of havoc, the new pilsner is available exclusively inside the major transit hub. While navigating Penn Station’s closures is still immensely confounding, at least now you can do it with a beer in your hand that understands your frustrations. Even better, if you happen to take the Long Island Rail Road or New Jersey Transit home at the end of the day, you can enjoy a can of Delayed during your unfortunately long commute out of the city. Delayed will debut next Monday at the Shake Shack located inside Penn Station, before soon becoming available station-wide. While the recent mass transit issues have made just about every train rider a little more irritable, maybe enjoying a Delayed at Penn Station is the key to New Yorkers cooling their frustrations with the MTA. At the very least, maybe it will soften the blow of the recently proposed subway food ban.